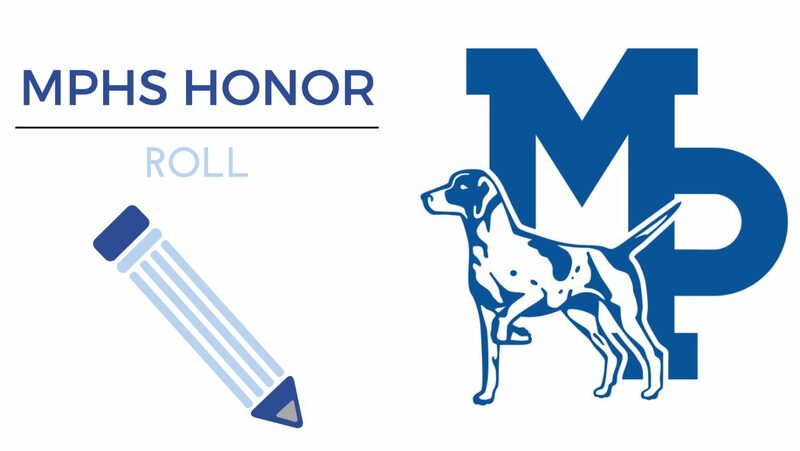 Mineral Point High School is proud to announce its 4th Quarter Honor Roll for the 2017-18 school year. Freshmen: Macy Aschliman, Alexis Berget, Emily Cody, Brayden Dailey, Grant Lee, Skylar Martin, Haily Murphy, Tatum Novak, Chloe Oberhauser, William Straka, Liam Stumpf, Megan Toay, Cameron Wiegman, Rita Wilson. Sophomores: Benjamin Basting, Sammi Bossert, McKenna Bowers, Natalie Chitwood, Nicholas DuBois, Wyatt Evans, Laney Finkelmeyer, Ryver Galle, Tessa Hanson, Lauren James, Payton Lawinger, Isaac Lindsey, Bodhi Logueflower, Cody Pierce, Hannah Ryser, Maggie Schubert, Sage Shemak, Larry Steffes, Owen Stephenson, Kylie Sullivan, Morgan Vondra, Annie Wilbanks, Lily Wong. Juniors: Michaela Acherman, Mara Aschliman, Karsten Bakken, Matthew Berg, Megan Berg, Caden Carey, Curtis Cox, Karissa Deutsch, Madisen Faull, Riese Federman, Zula Flanary, Zoe Hay, Kaitlyn Kinch, Josie Lindholm, Brady Palzkill, Daniel Pittz, McKenna Reichling, Dana Schmitz, Abigayle Shannon. Seniors: Madison Bowers, William Carrington IV, Sierra Evans, Alayna McCarville, Hans Miller, Amanda Murphy, Sydney Owens, Brady Roberts, Haakon Schriefer, Madelyn Siegenthaler, Martina Steffes, Jacob Wedig. Freshmen: Henry Dailey, Gunnar Gorgen, Cristian Haglund, Sira James, Ian Keyes, Ivy Lawinger, Daniel Nordstrom, Matthew Nordstrom, Nolan Springer, Cecilia Stanton. Sophomores: Justin Baehler, Wesley Berget, Grant Bossert, Sara Heisner, Blaise Watters, Jenna Wedig, Blake Wendhausen, Madeline Williams. Juniors: Morgan James, Kyla Lindsey, Miranda Oellerich, Sean Wahlin, Colton Wilson, Katelyn Wilson. Seniors: Danielle Blum, Abigail Callaway, Joseph Dolphin, Kathryn Fitzsimmons, Paige Goodweiler, Eric Heisner, Evelylnn Hendrick, Caden Jackson, Malorie Johnson, Ireln King, Lauren May, Amelia Mitchell, Jacob Moellers, Catarina Parks, Sheylynn Pickel, Samantha Schultz, Grant Sporle, Carver Wallace, Milo Wong, Riley Workman.